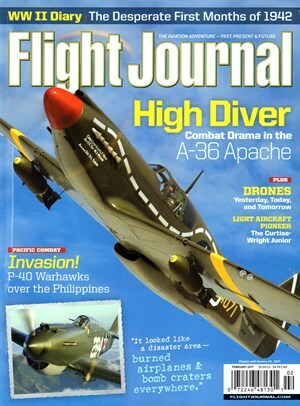 Warbirds International is the only magazine devoted to airworthy vintage and veteran military aircraft. 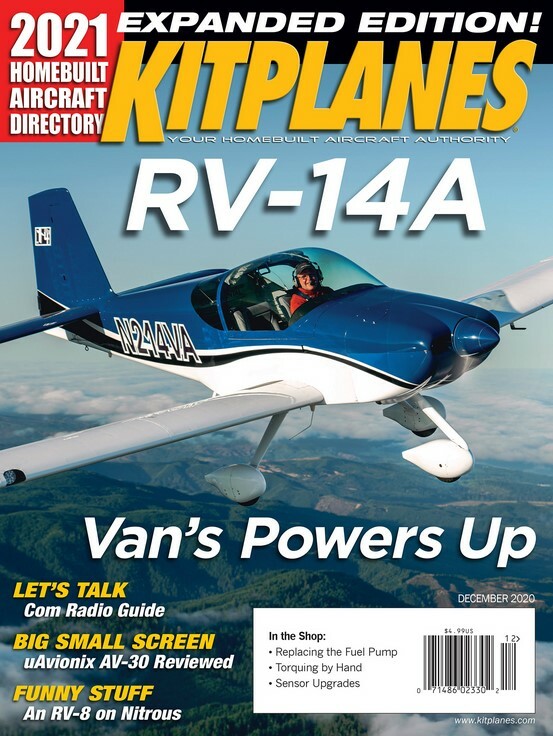 Warbirds presents great photography on these rare and fascinating aircraft while giving complete coverage on their restoration and operation. 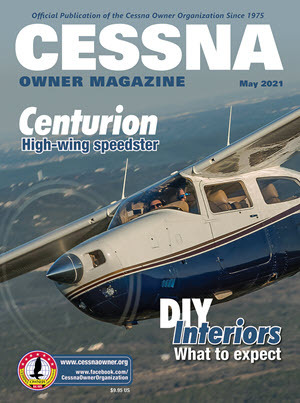 Beautiful air-to-air photographs of restored bombers. 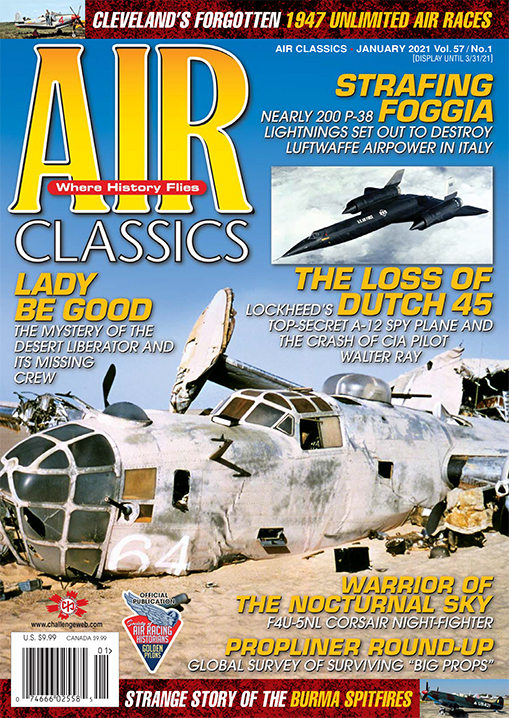 All the classic aircraft worldwide are covered in Warbirds International. 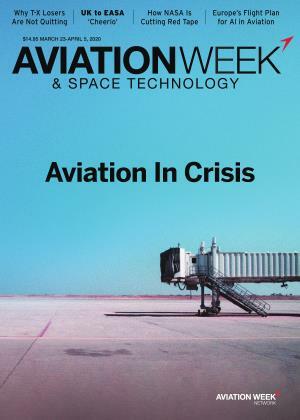 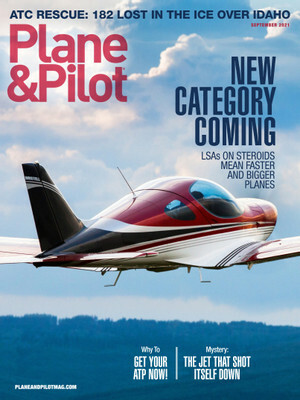 (Includes: 8 Issues Warbirds & 4 Issues of Mustangs) - Renewal subscriptions available.